According to the news, Google plans to launch its own online music service which is similar to Amazon online music service released recently tomorrow at the soonest. 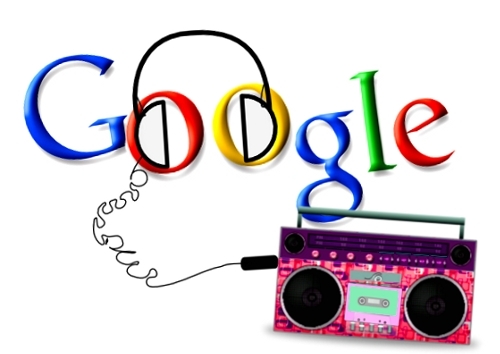 Like Amazon, Google has not signed a licensing agreement with the top four record companies. There may be a system that has the similar function with remote hard disk included in Google online music service. It is reported that Google online music service users can listen to the music in “streaming” mode, but Google music downloading is forbidden. Apparently Google hopes to fight against piracy by doing this. 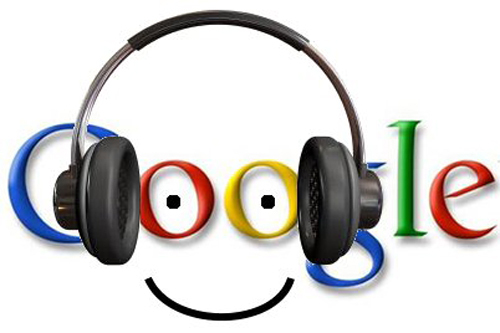 It is quite possible for Google to release online music service during Google I/O meeting. Initially, this music service will be in a testing mode and will not make a large-scale application in the near future. The season Google is bound to reveal online music service is right on the point of Apple is negotiating about music authorization with giant record companies. It is still unclear when Apple will announce online music service that is similar to Amazon’s, but most of the technical work has already been done. European music service Spotify AB has been trying to negotiate with the record companies about authorization issue so as to launch music service in America, however, it has not been settled down up till now.